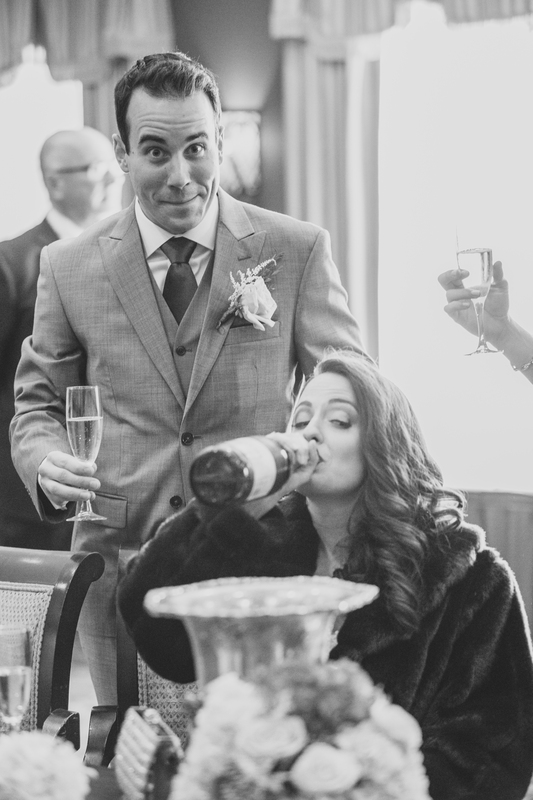 4 Ways Couples are (Fabulously) Breaking Wedding Traditions - RiverCrest Weddings - Montgomery County, Chester County & Philadelphia's premier wedding venue. The list of wedding traditions is unendingly long, and plenty of couples use these norms as a framework for planning. But more frequently, couples are choosing to buck tradition to put their own spin on the day. (For example, breaking the “don’t see the bride before the ceremony” tradition with a first-look photo shoot.) 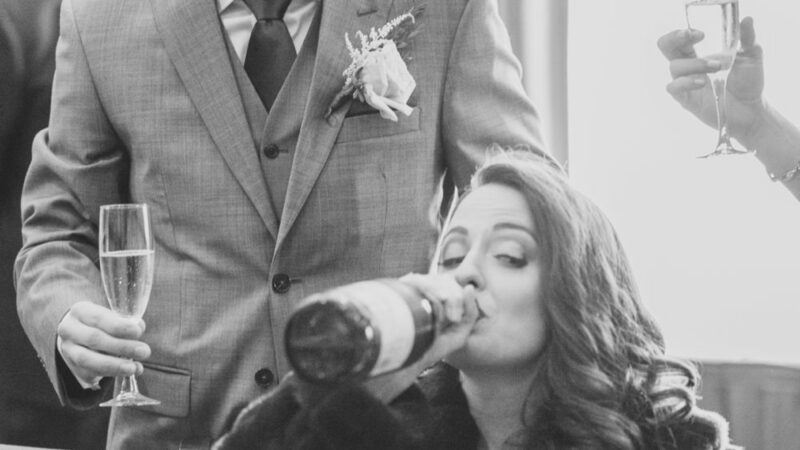 For those who’d like to shake things up, here are a few ways modern couples are breaking wedding traditions — with totally fabulous results. The traditional wedding party looks a bit like this: an equal number of bridesmaids and groomsmen, along with a maid of honor and a best man. But now we’re seeing couples breaking this wedding tradition with brides choosing to have a Man of Honor, or grooms inviting a best female friend to be a groomswoman. (Another change: Couples are placing less emphasis on having the exact same number of people on each side. Phew!) All of which goes to say: Choose your wedding party based on who is closest to you, and if that means inviting your grandmother to be in your wedding party, or asking your best guy friend to be a bridesman, all the better. In case you haven’t noticed, the traditional white wedding gown is meeting some (gorgeous) competition. (See: these beautiful blush gowns, bold color options, and this floral dress.) Feeling pressure to stick to tradition? Consider wearing a white dress for the ceremony, and then changing into something bolder for the reception. Most brides choose to carry a traditional floral bouquet. And while an armful of blooms is always beautiful, there are some equally stunning alternatives — many of which don’t even involve flowers. Brides are breaking wedding tradition by carrying everything from origami paper flowers and bouquets crafted from twinkly brooches and silk butterflies, to bunches of artfully arranged berries, fruits and veggies (yes, there are artichokes in these bouquets!). The lesson here? Think beyond the bloom. Traditionally, the bride’s father walks her down the aisle, but this, too, is changing. Brides now sometimes choose to either have both parents walk down the aisle, as a way to honor mom and dad, or to make the walk solo. Another (less common) option: Walk down the aisle with your soon-to-be spouse together, as a couple, to truly walk into this whole marriage thing hand in hand.